Are you a professional music maker, or a wannabe who is looking to make their debut in the music industry? Yes, you can, and it doesn’t have to do with how much money you can afford to pay a recording studio! Nowadays, you have a 100 music making apps that are extremely effective and popular. With these apps on your Smartphone, iPad, PC, or any other device for that matter; you can create any music you wish without much trouble. Better still, most of these apps are absolutely free, which means that you can download them pretty fast and get to experience the wonderful world of music making. It’s important however to note that some apps are ideal for creating music from scratch, others for editing audio files, combining audio files, and so on so forth. This is one of the most common free music making app that you can count on to create your own music. It’s ideal for beginners and pros thanks to its easy to use interface. With Figures, you can easily make electronic loops that comprise of drums, guitars, cymbals, plus all the other instruments. Another feature that makes it fun to use is that it allows you to check out loops by other artists, and get to compare with what you have. Better still, you can remix tracks by other artists or share your own track with the other people. The app is popular even with pro musicians looking to make high-quality tracks. This is one of the oldest music making apps, having been there since around 2003. It was originally created for club and mobile DJs who needed to play and alter songs when on a live setting. 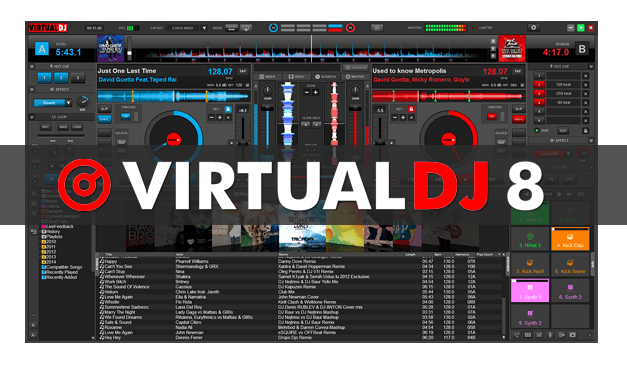 However, the latest version of Virtual DJ, referred to as Virtual DJ8 has more and better features. It enables you to record and edit audio files from a wide variety of sources. And that’s not all; you can as well include and edit videos for the track you’re working on. All these features for an app that’s absolutely free! No wonder this is one of the most popular free music making apps, arguably the best of all time. Users of Smartphones and iPads are also not left behind, thanks to apps like Garageband. The app is popular with users of iOS due to the simple fact that it enables one create professional music from the comfort and convenience of their hand held devices. One notable thing about it is that it also comes with over 1,000 different pre-made loops and beats that you can use in your music making. These are inbuilt; Apple Inc. created those for beginners who may not be so conversant with creating their own, original beats. But for the pros and the musically adventurous, Garageband also has all instruments arranged on a column and you can create any tune you wish from these. Also, the app makes the music making easier by having categories of different genres; hip-hop, RnB, rock, and much more. 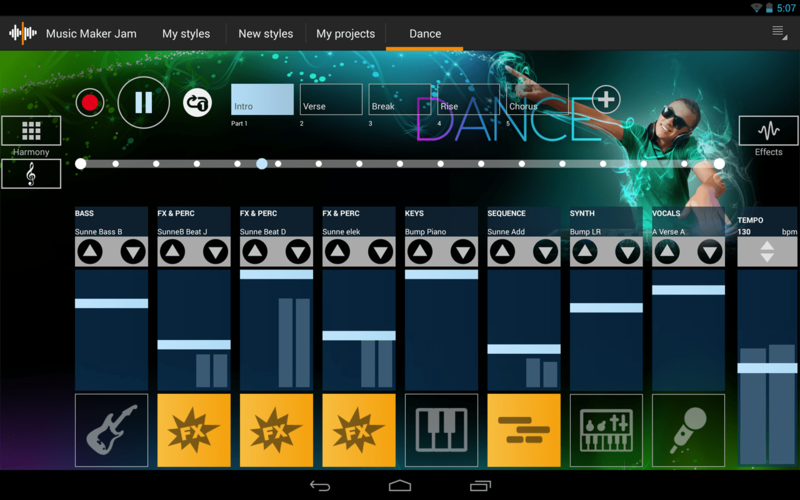 You select the genre you’re working on the app automatically helps you create a perfect track. 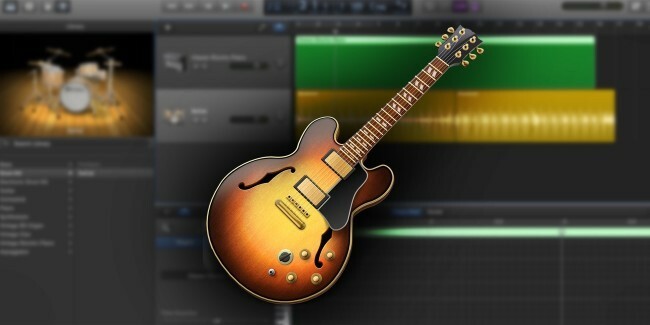 You can find more information on how to install Garageband for PC here. 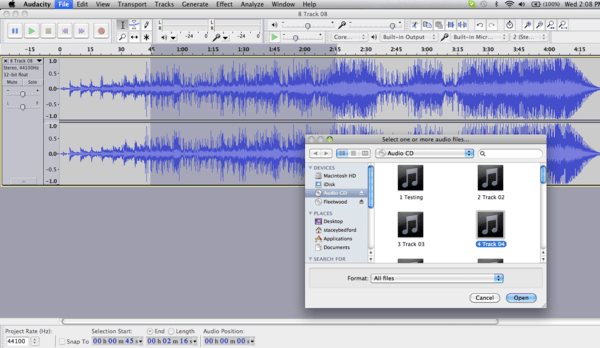 Audacity is one of the oldest music making app; it has been there for over a decade now. The app has proven its worth both to new songwriters as well as skilled ones. One of the greatest strengths of the app is that it has numerous digital effects, something not common in most music making apps. 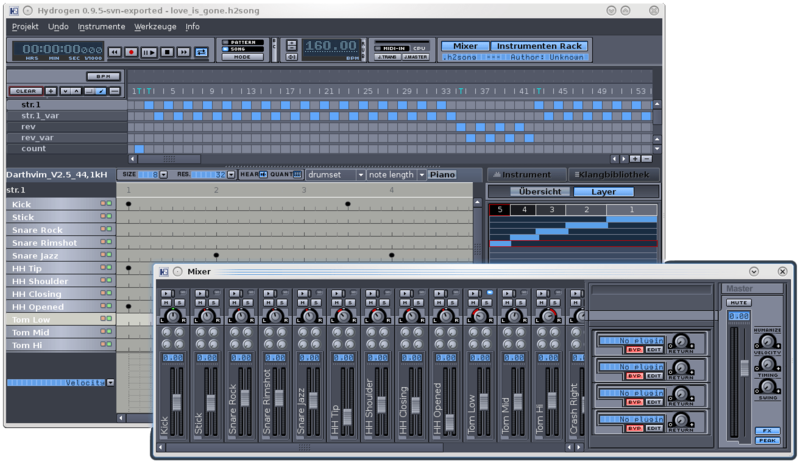 Thus, for instance, you can manipulate a tracks base line individually, without affecting the rest of the song. The graphical interfaces are just out of this world and few free apps are as fulfilling as Audacity, when it comes to editing and making music. This app is compatible with both Android and iOS. Although it allows you to make or create your own loops, it also has samples that you can pick and mix and match, in order to create an own tune. You can also add your vocals directly to the app and then master them with the beat created. It’s worth pointing out that this app’s interface is very easy to navigate through; it’s simple and super friendly, with over 100 styles and samples to choose from. Among some of the instruments that you can use to create your track include guitars, organs, drums, and the Piano. You’d be amazed at just how popular Hydrogen has become, considering that it was invented in 2016 by Alessandro Cominu, an Italian programmer. The music making community ranks this app as one of the best when it comes to producing quality beats, thanks to the wide variety of sound from the drum sets. It’s a digital drum set that is well trimmed and specific; if you want that Hip-Hop kick, or the wild rock drumming common in most tunes, this is the go to app. It also offers you an ability to play more than one beat combination (pattern). It’s a great app for professional music makers looking to make a specific high-quality beat using drums. Mind you, drums are often used in laying the foundation for the entire track. The app means that you get it right from the word go. This app is unique in that is helps you make music, while also teaching you how to play the piano! It helps you play along with a wide range of musical genres like classical music, pop, on a virtual piano. Once you open the app, the screen will appear like a real piano, complete with the white and black keys. There are even indicators on the screen where you place your finger to hit a certain note. But if there’s anything that’s remarkable with this app, it is the fact that you can share your tracks with other people from all corners of the globe, and even come together to do Karaoke as a duo. 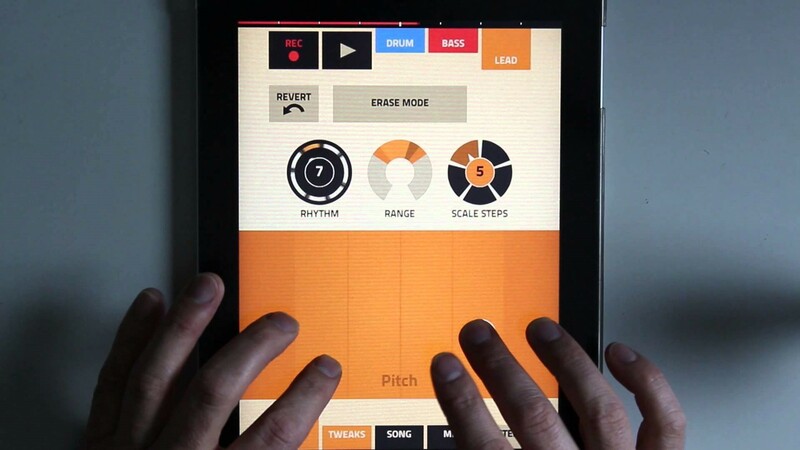 The above music making apps are ideal for both beginners and Pros. 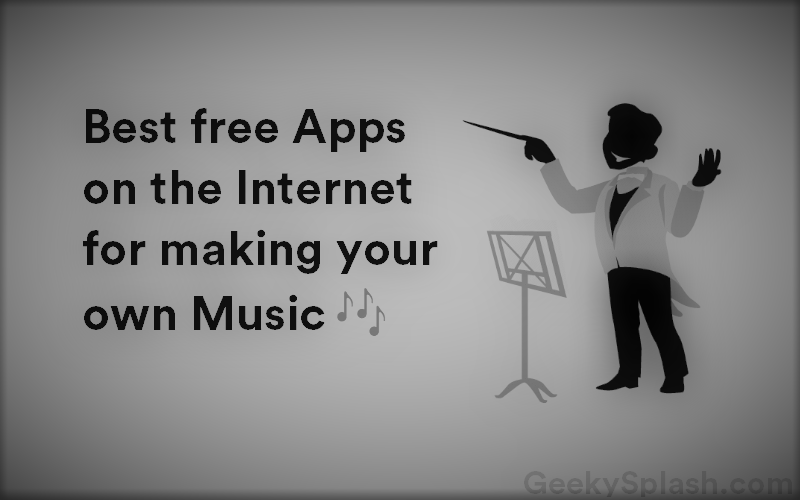 The market is full of many music making apps; always lookout to ensure that the one you install won’t require you to subscribe by paying some money along the way. Previous article Huawei Honor Band 3 Review – We have a winner ! Next article Gionee X1 – Value for Money?